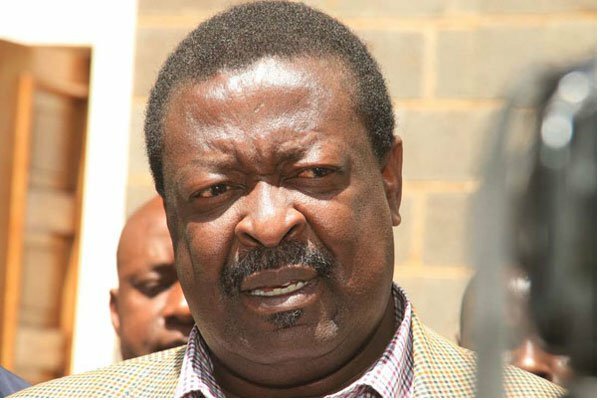 Police in Kenya investigating the mysterious death of three workers at a construction site in Nairobi associated with former Vice-President Musalia Mudavadi. 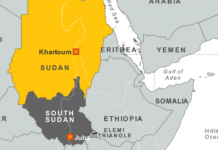 The African Union appoints Lt Gen Tigabu Yilma Wondimhunegn from the Ethiopia National Defence Forces (ENDF) to take over the African Union Mission for Somalia (Amisom) command of Lt Gen Jim Beesigye Owoyesigire of the Uganda Peoples Defence Forces (UPDF) . King Abdullah II of Jordan visits Tunis.